The 7th annual Wag NWalk was held June 13 at Graniterock's Southside Sand and Gravel Plant in Hollister. 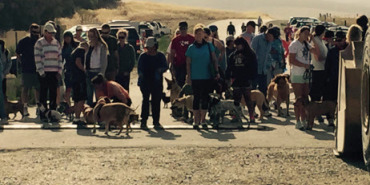 Almost $3,500 was raised and all proceeds benefitted Pet Friends of Hollister, a non-profit organization that helps homeless animals in San Benito County. 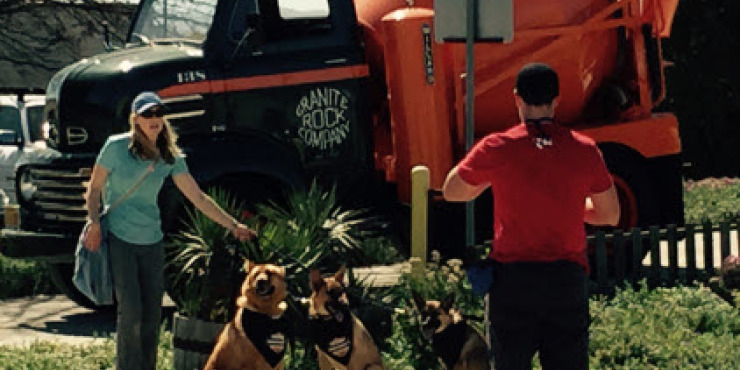 The Wag N Walk included a 5k run or 5k walk for four-leggers and their two-legged companions, giving everyone a chance to experience the quarry. A barbeque and tour following the race allowed participants to check out the entire quarry, and engraved cobble trophies were awarded. 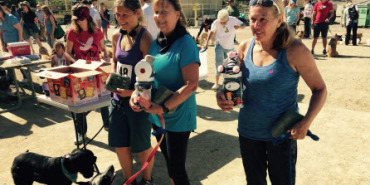 Volunteers included Nancy Lausten, Bill Damm, Brad Reichers, Keith Severson, Natasha Guaracha, Chuck Barnett and Janae Thomas.